One of the top channels for digital marketing is social media. Here, you can easily reach potential clients and generate sales, granted you have quality and engaging content to offer. As we speak, social media is on the move, people are scrolling their newsfeeds, businesses are feeding their audiences with content, and transactions are currently going on. It’s an understatement to say that social media is massive and to matter on it can be a challenge but not impossible. 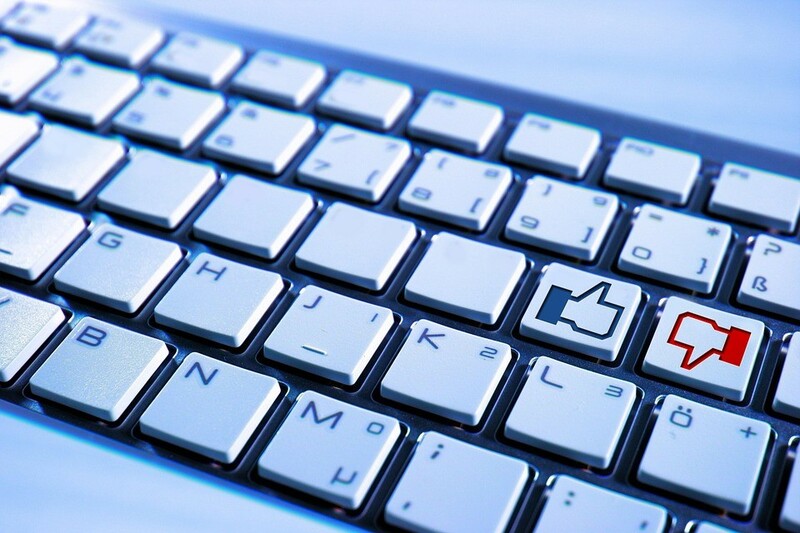 Monitoring how your social media pages and other engagements fare is one way to do it. There are countless social media monitoring tools that you can use but you need proper knowledge of the activity’s essence to make them effective. Proceed with this article to read more! Of course, to monitor your social media activities you need to have social media pages for your company. It could be Facebook, Twitter, Instagram, Snapchat, and other thriving social networking sites of today. LinkedIn can also be treated as one but it focuses on a certain niche which are professionals (so we won’t be focusing too much on that one). For social media monitoring, you need to be ready to tap into the metrics and also geared to see the results. What you should be looking for is the clicks, responses, and reach of each content that you release and from there find ways to enhance or do fixes altogether. It also means looking for other content where your brand is mentioned or is being talked about. You can do this with the help of social media monitoring tools that we discuss below. And contrary to the title, social media monitoring does not only involve the social networking sites. It also comprises every form of media that surrounds and benefits from it. For example are blogs. There might be written articles on the web that link to a social media content of yours or your brand itself. You can comment on the blog or engage on guest posting series to further elevate your social media presence. As we’ve said, your social media monitoring tool will perform a crawl to help you with this matter. What are the benefits of social media monitoring? 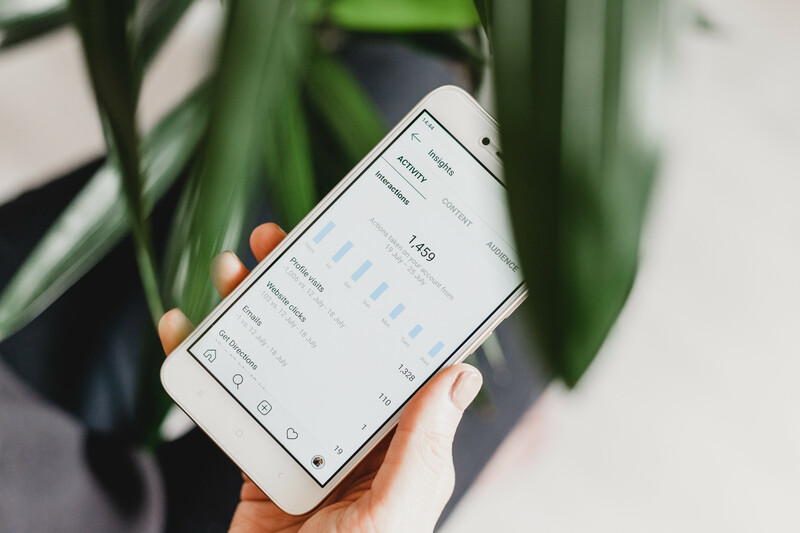 With the social insight you’ve gathered from the social media monitoring, you can now begin the process of learning which works best for your social media engagement and what you should stop doing. There is a difference between social media monitoring and social media listening. Monitoring is taking all of social media messages that have mentioned your brand into a single mainstream so you can engage on the users involved. Listening, on the other hand, is a step above monitoring and is about the analysis of what people says about you to ultimately adjust or change your strategy. Monitoring usually leads to listening as through social media comments you can see what people does not want and want people actually crave from your business. Say, you are fast food chain in the Philippines. A customer who tagged you in their comment could have been asking for version of a meal that hasn’t arrived in the Philippines. Seeing this comment and other similar of great number could tell you that a particular product will boost your sales. Social media monitoring is at its core really seeing comments of people about your business. Since social media is made for interactions, you can now directly talk to people or react on their messages. Doing this gives your brand the human touch it needs and improves your customer service. When people see you, a company, answering questions or even sending banters to your customers, you become even more trustworthy. Here is Wendy’s who made rounds all over the Internet a couple of years ago due to their aggressive but funny way of engaging with customers. You too can try this but make sure you have enough following and good reputation to pull it off without complications. And as you delve deeper in social media monitoring and slowly mastering digital marketing, you’ll realize how much consumer’s comments and other organizations and even other brands are actually important for your social media strategy. After all, all your digital marketing efforts are for your audience and there is no other way to cultivate them than to focus on social media. You could also prevent negative things against your business from blowing up. In social media, there are people (competitors or downright haters) who would do anything to bring your business down through fake reviews or other tactics to tarnish your image. When you mainstream your social media mentions, you’ll be able to spot some of them. You can reply to them directly or debunk their claims through an official statement. You might not realize it until now but you can also monitor the social media of your competitors. You got that right. Through social media monitoring, you’ll get to know the pulse of your competitor’s consumers and from there come up with new opportunities to get ahead of them. A blatant strategy is suddenly swooping in and replying to a customer complaining to an official social media page of another product and telling how your brand could offer you better services. Your very own competitors could be using this against you so don’t be apprehensive to also do it on a regular basis. What social media monitoring tools to use? If you are already doing your fair share of digital media monitoring then you should know that the tools that you could be using as of now such as Hootsuite and Google Analytics also works for social media monitoring. And for a more specific selections, see the following. Social media, despite existing for many years, is still not completely figured out by anyone especially now that social media giants like Facebook are poised to evolve. There are a lot of uncharted zones that can benefit your business and all you need to maximize them is to listen and work from there. A digital marketing company in the Philippines can help you with a fruitful social insight of your customers. Work with one now to ensure that you get the best assistance and learn more about the nooks and crannies of social media in the process.